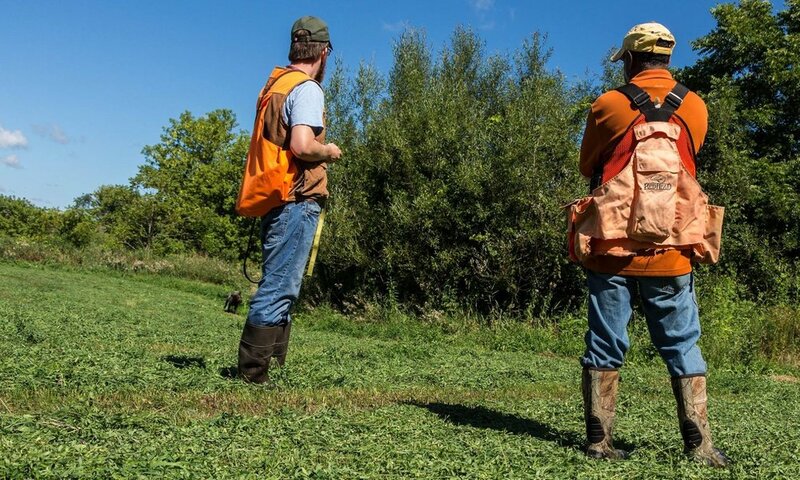 At Hunting Nerd we not only train our personal dogs for various levels of NAVHDA testing, we are also willing to help anyone that wants to train their dog to pass a hunt test or better perform as a personal hunting dog. Prices and availability may vary. Please contact us for more details. Please select the training types you are interested in.